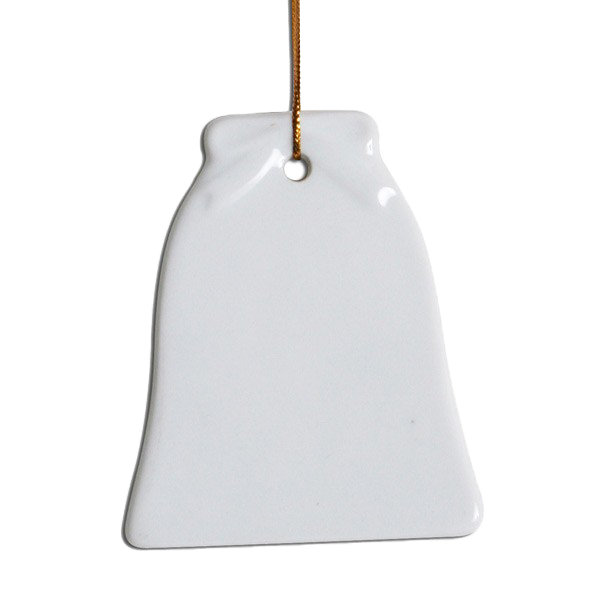 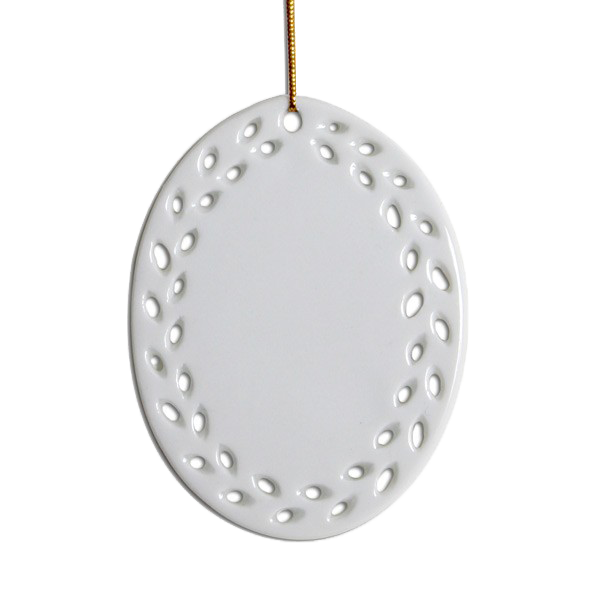 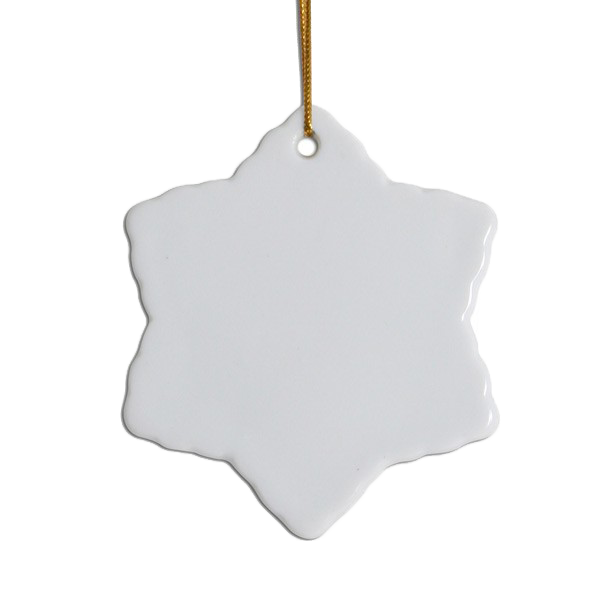 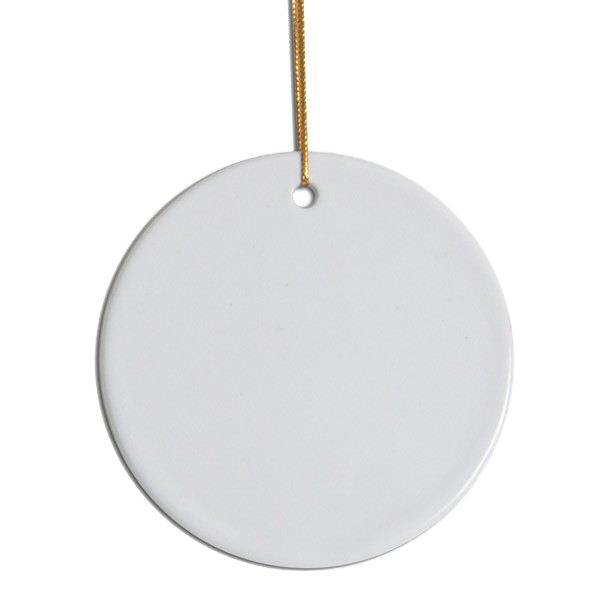 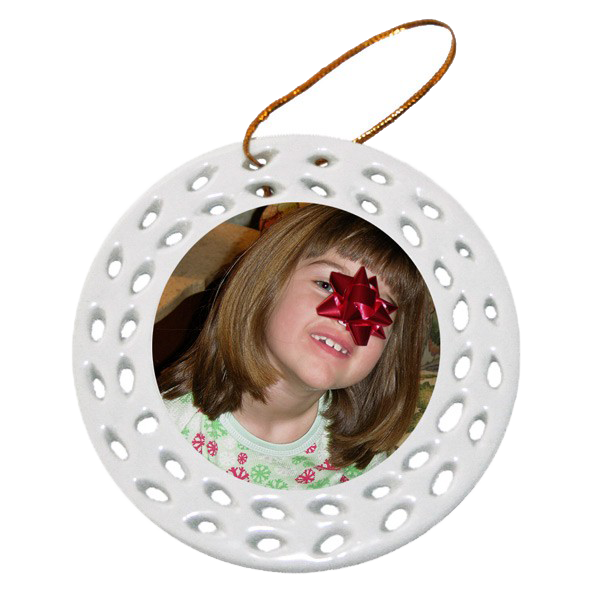 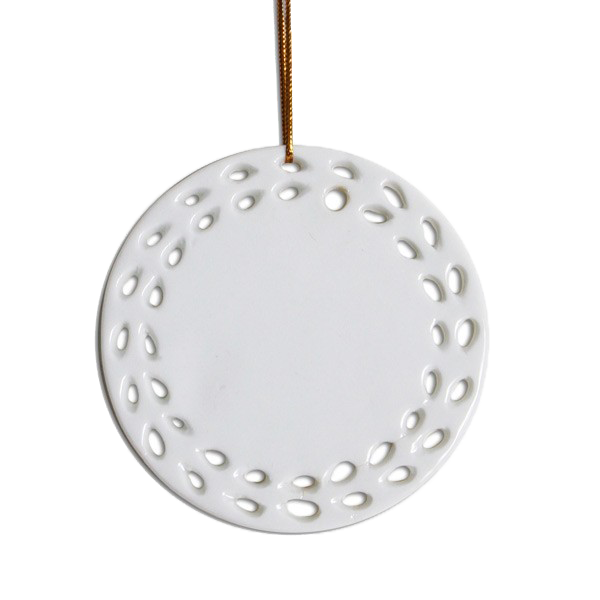 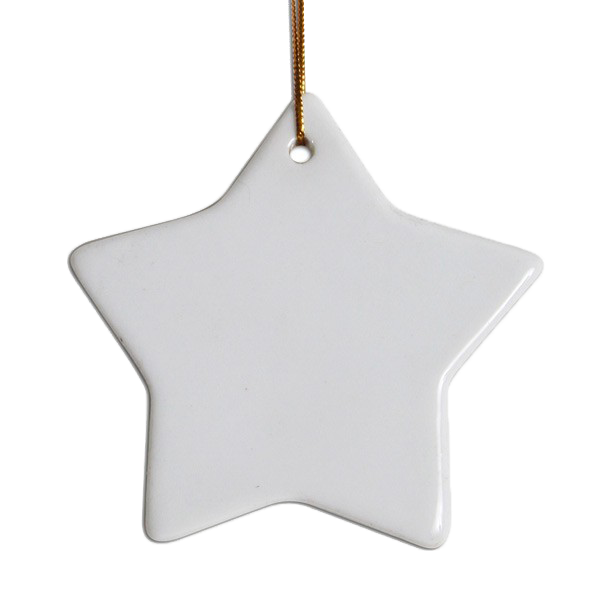 Design Your Own Personalized Ceramic Two Sided Snowflake Photo Ornamen – RAAM Graphics, Inc. 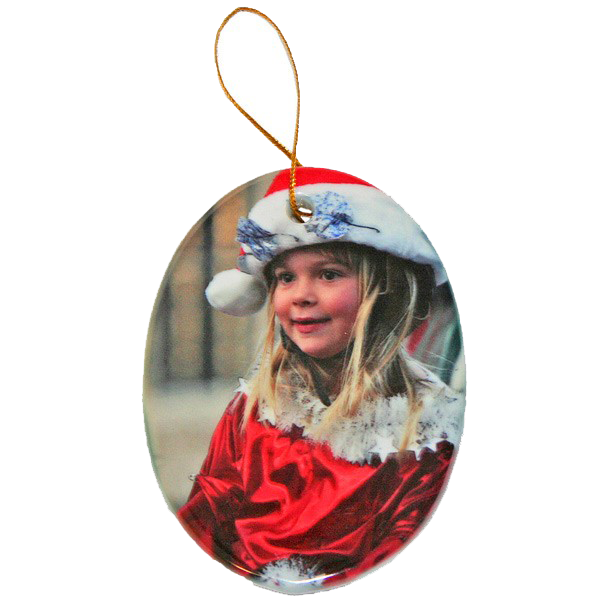 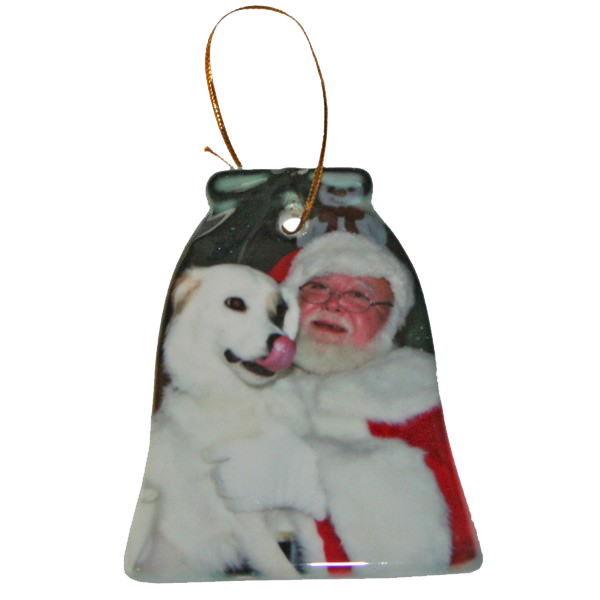 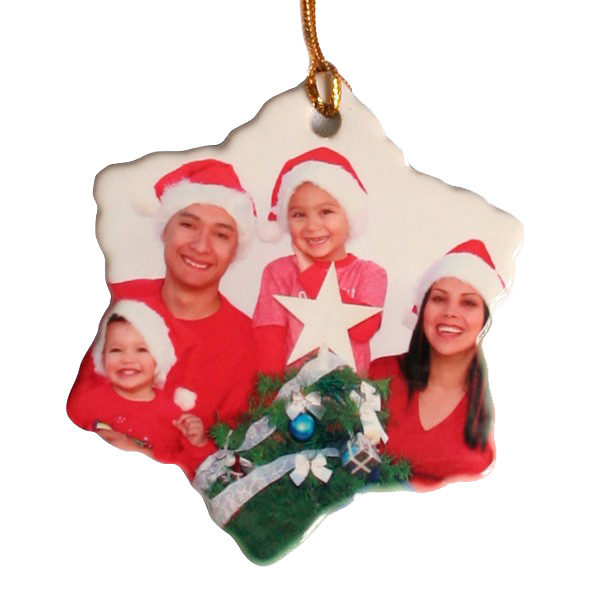 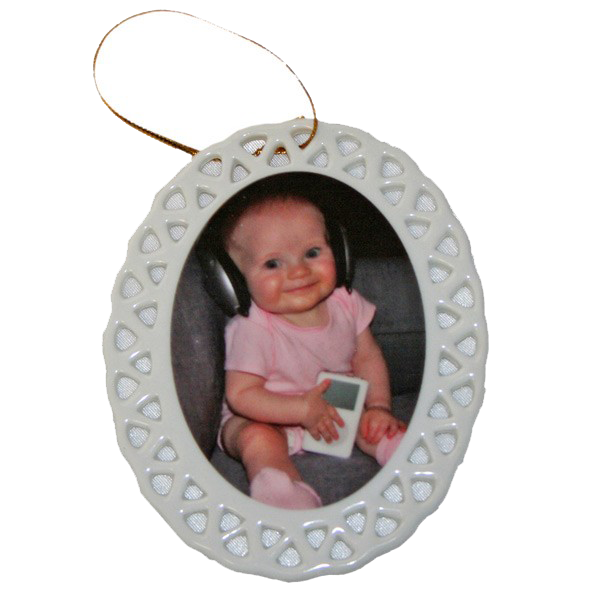 Capture your favorite memories in a photo ornament you can look back on every Christmas. 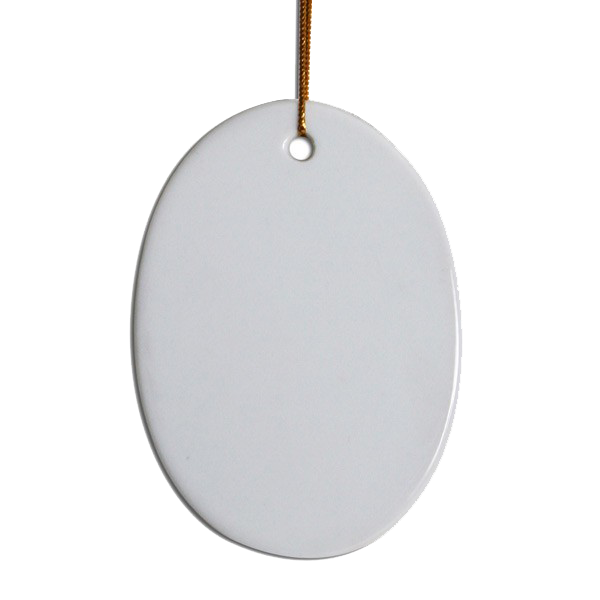 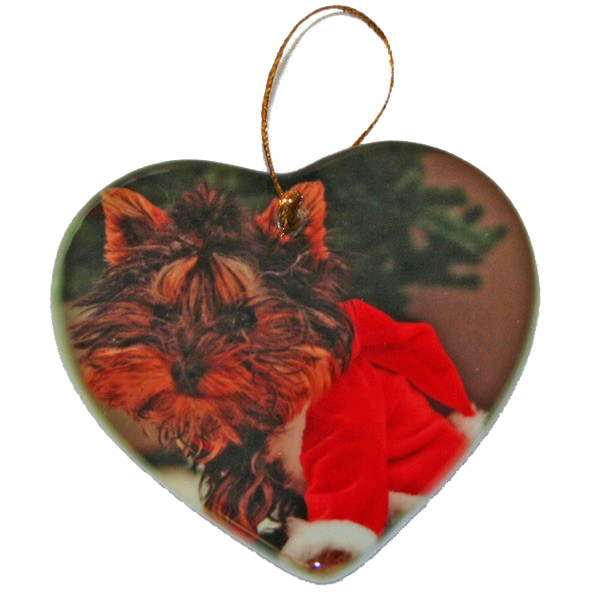 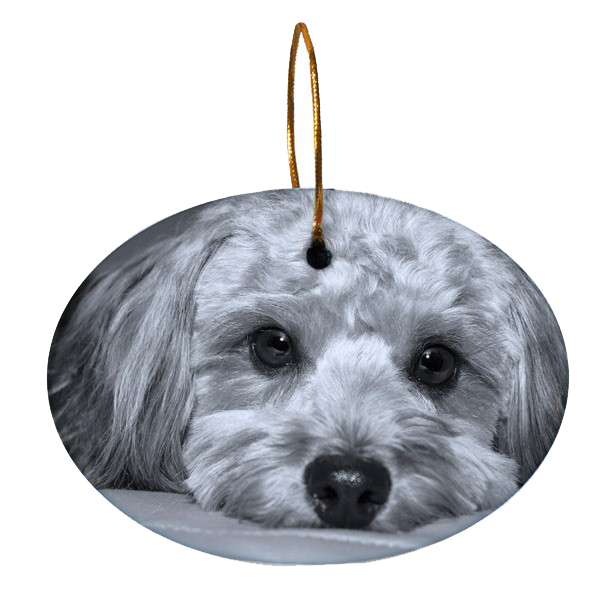 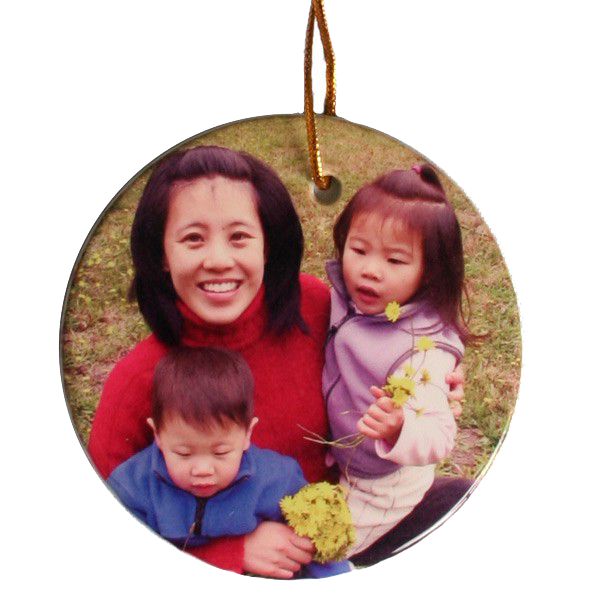 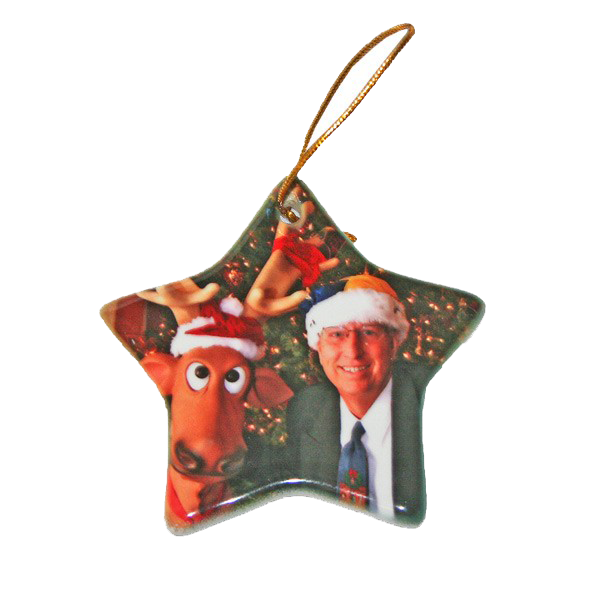 Our ornaments are Personalized Photo Ornament and add just a touch of warmth to holidays with this gift from the heart. 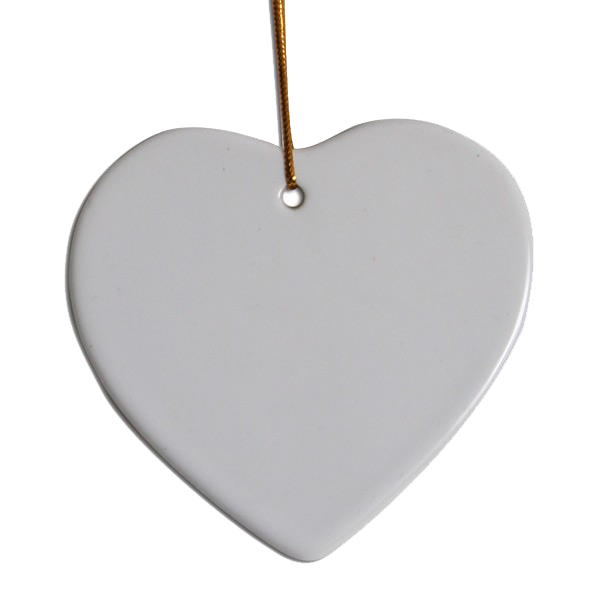 With a variety of 9 shapes and styles it is easy to find one that anyone will love and appreciate.